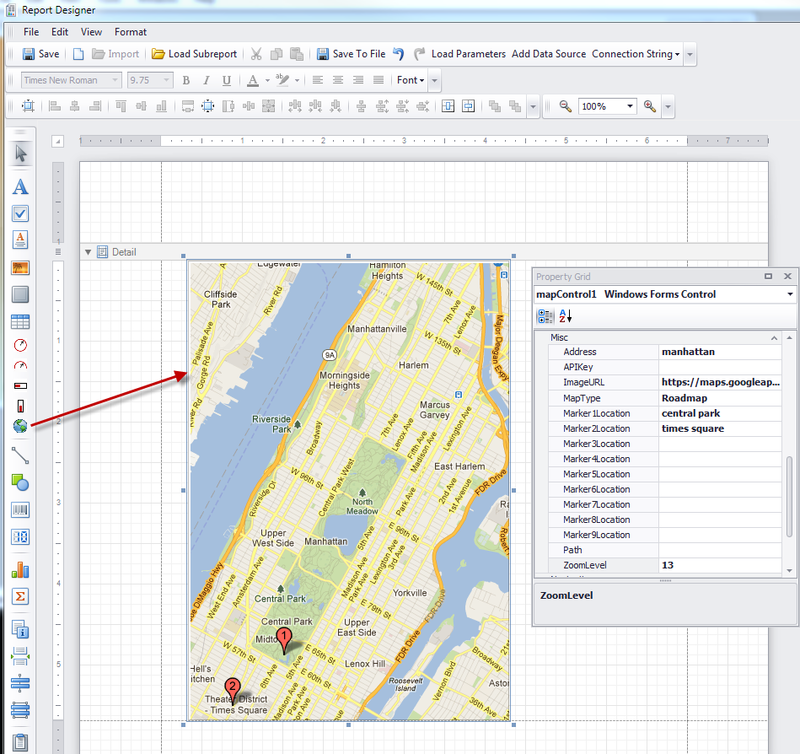 The new Map Control can be added to a report design and will display a map using Google Maps – Static Maps API. 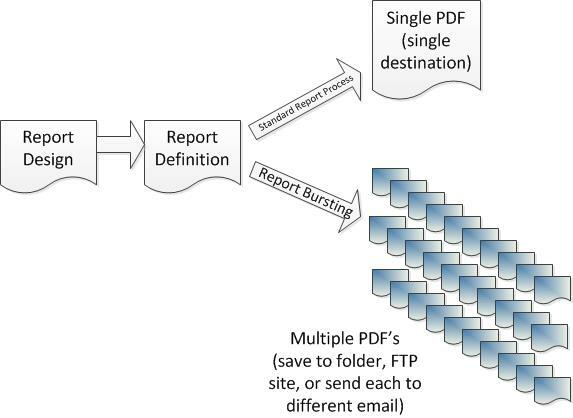 This control unlike all others requires an internet connection when the report is run, so the map can be retrieved from the service. Use of this control must be in compliance with Google’s licensing policies. 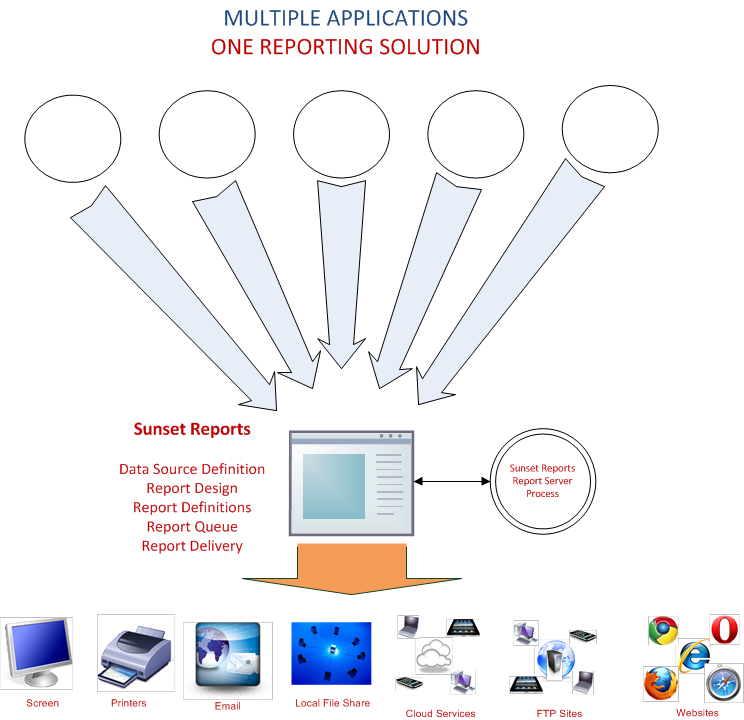 Sunset Reports only provides a convenient method to access this service and cannot be responsible for its use. Click on the image to see a simple example. The properties that have been implemented with this control are listed in the following table. These unique properties are shown under Misc on the Property Grid in the report designer. All properties can be bound to a data source except APIKey and are also listed under Data – Data Bindings in the Property Grid. Address Can be either “latitude,longitude” or a location string. The location can be a country, city, state, zip code, place, or street address. 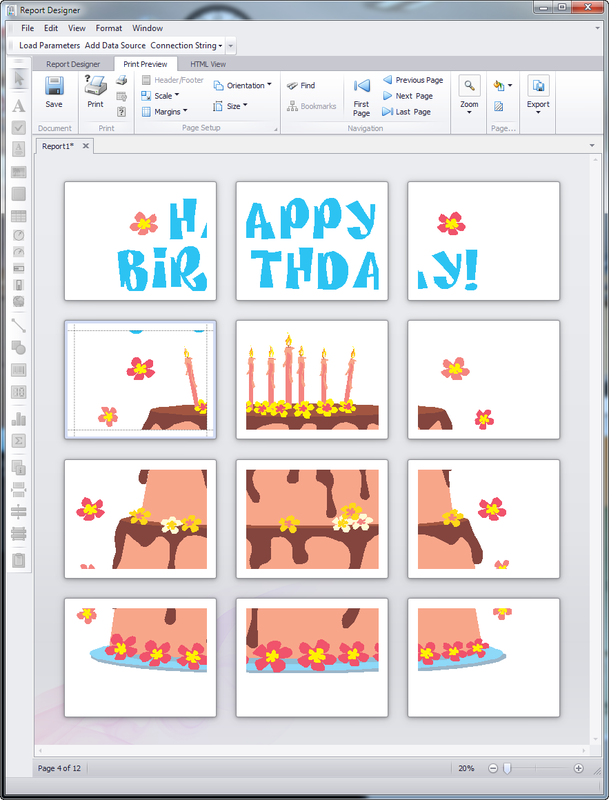 ImageURL This property can be entered directly but you must leave the Address field blank. Otherwise, this property shows the URL being sent to the service as a result of all the other properties. You will usually not set this property directly. MapType Can be either Roadmap(0), Satellite(1), Terrain(2), or Hybrid(3). Use the numbers if you bind this property to a data source. MarkerXlocation Where X can be 1 to 9.Using the same format as the property Address, you can specify up to 9 markers that will appear on the map.